The Mantry Black Friday Sale is giant. Absolutely the biggest sale they have ever offered! Activate the Mantry Black Friday Coupon here and get your first box for only $25! This box is normally $75 and is awesome. One day only! Subscribe to a monthly subscription today, Friday November 28, save $50 and receive your first Mantry crate for only $25! Only eligible for monthly subscriptions. Regular monthly price of $75 applies for every month after the first. Mantry: The Modern man’s pantry for food items. Receive 5-6 full-size super premium foods from around America. Cost: $75/month. Read my Mantry Reviews. Check out more Black Friday Subscription Box Coupons and Sales. 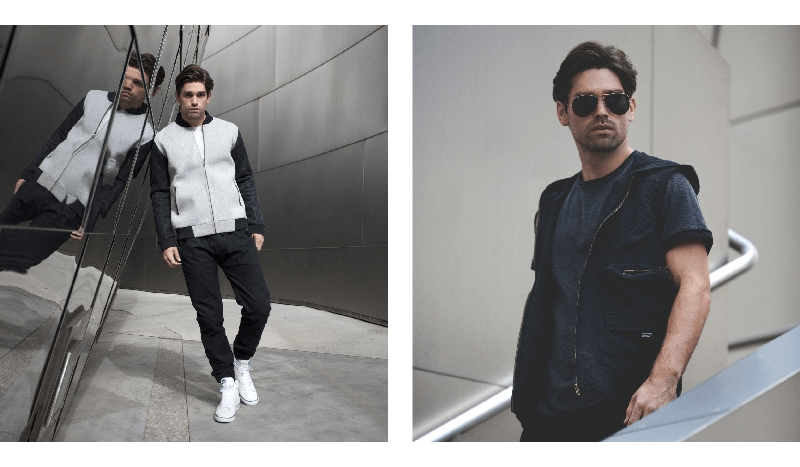 Five Four is proud to present an innovative new menswear offering for Black Friday. 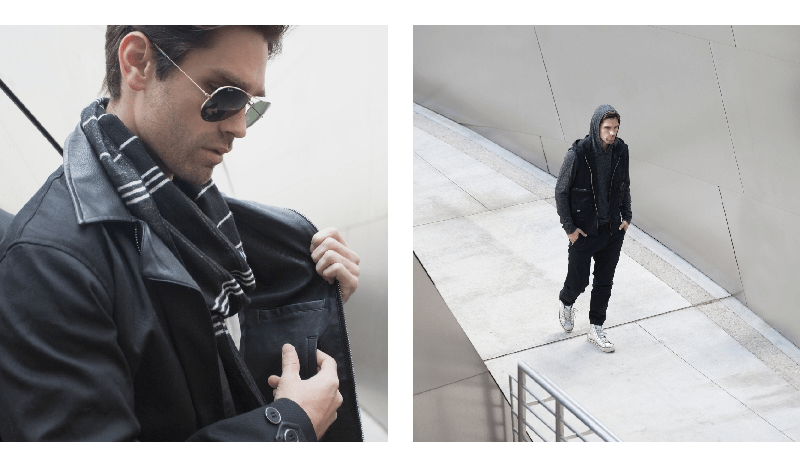 Premium materials and craftsmanship come together seamlessly in one of our most unique and exciting collections to date. 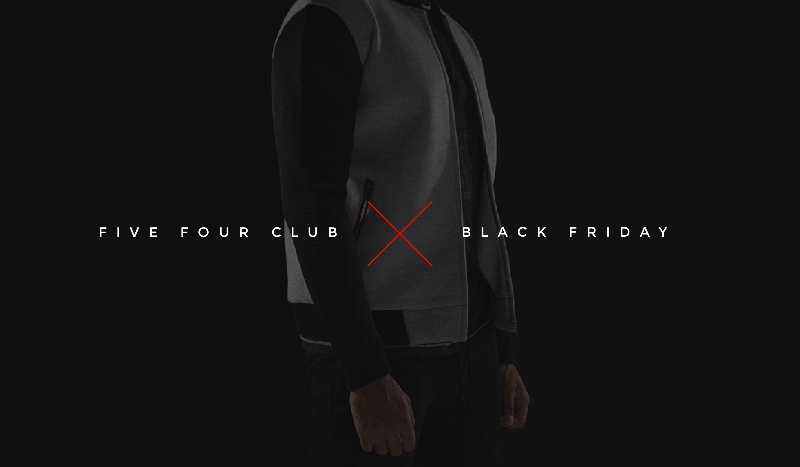 Limited to only 100 pieces per style, the Black Friday collection is available exclusively to Five Four Members in our online shop. 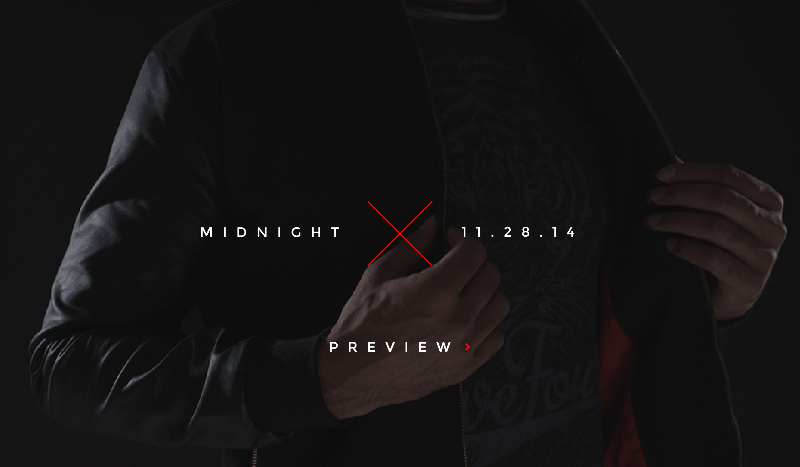 Preview the collection below, and log into your Member account to shop at Midnight EST 11/28/14. Use our exclusive coupon code AFMOMMY15 to subscribe and save $15.